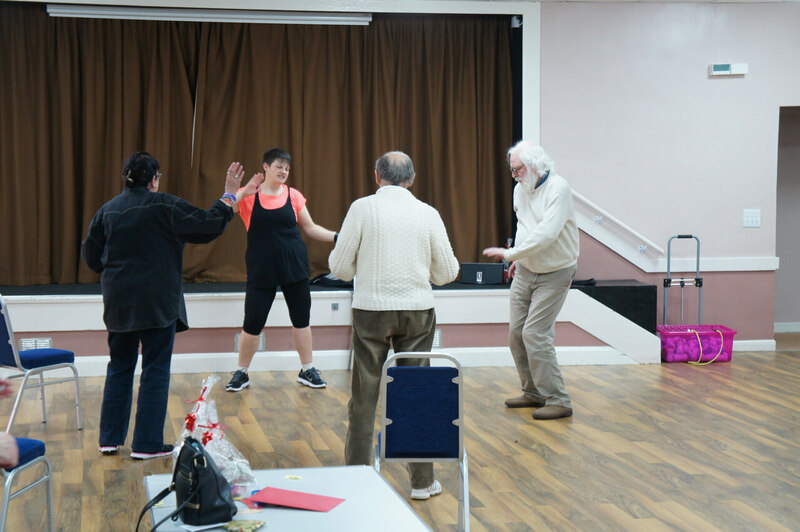 Extend is exercise designed for over 50’s to improve strength, balance and stamina. The classes are very friendly, welcoming and great fun too. After all the hard work join us for a cuppa and a chat- a great way to meet new people and develop friendships.